We are on the constant lookout for individuals who believe they can offer a unique perspective to school teaching. If you're looking forward to building a great career in teaching, come work with us. You'll find we offer a great working environment, interaction with bright people and best of facilities. At Brighton, an employee enjoys perks which include Free Conveyance Facility, No Tuition Fee for their wards, Only 26 classes a week and a class which houses a maximum of 30 students. The selection is based on a formal demonstration in front of a class and a formal interview. We require TEACHERS who are great with communication skills, have a B.Ed degree, enthusiastic & experienced. Salary would be no bar for those deserving. Candidates should mail their resume to jobs@brightoninternational.in and if considered for an interview, they will be called to the school campus at a mutually agreeable date and time. For more call 99934 66111 and mail resumes/CVs at jobs@brightoninternational.in. 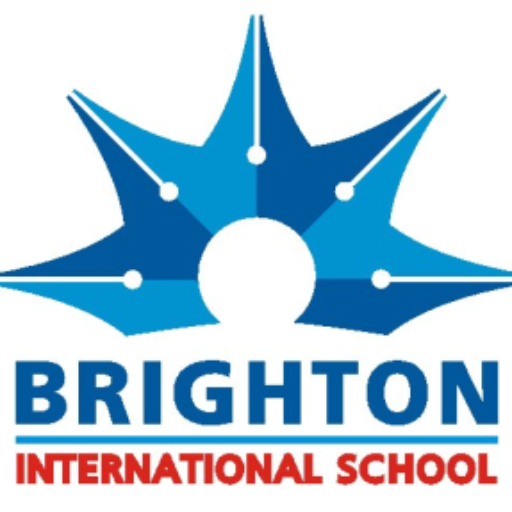 What is the process of applying for a job at Brighton International School? What is the current Staff Size at Brighton? For TGT & PGT the working hours are 07:15 - 13:00 Hrs and for NTT & PRT the working hours are 09:15 - 15:00 Hrs. 6. 45 Days of Leave as prescribed by the School, Board and the Govt.